Baillie's locations are convenient to major North American shipping routes and seaports. With several production facilities in the Eastern United States, Baillie is where the hardwoods are. 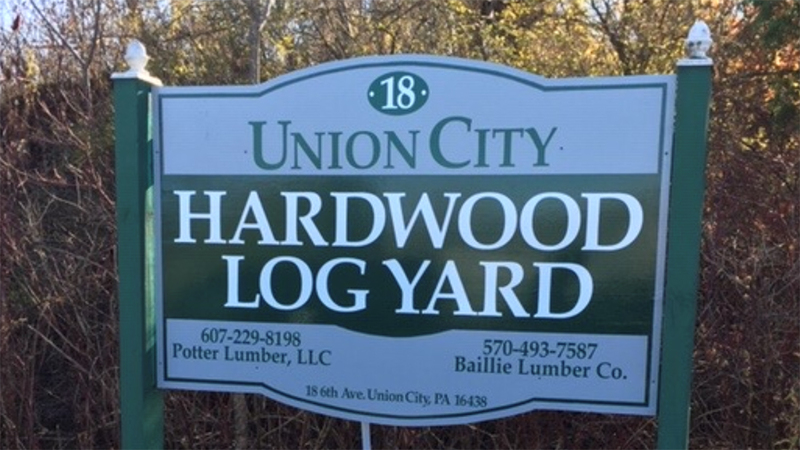 The Baillie Union City Hardwood Log Yard buys and sells hardwood logs year round! We provide all major Appalachian hardwood species and a combination of veneer, special and saw logs for both domestic and export shipment. Visit our Baillie Logs Page!